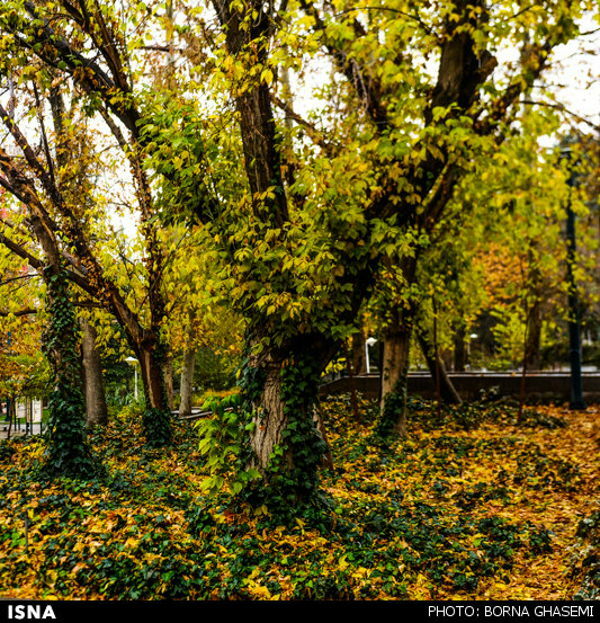 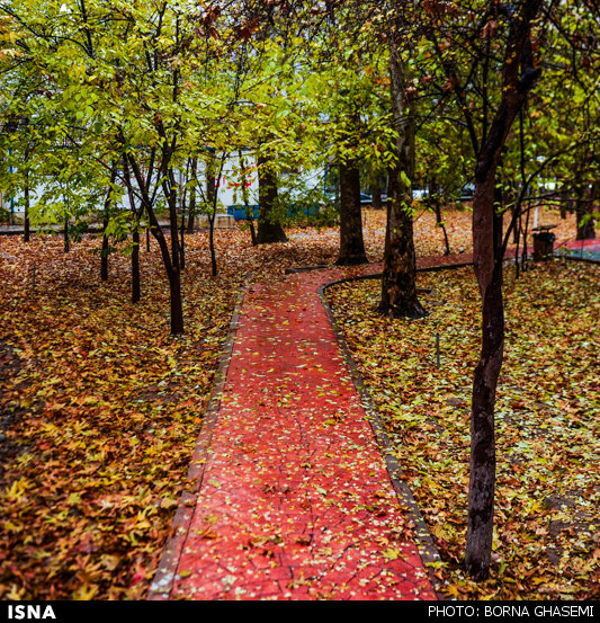 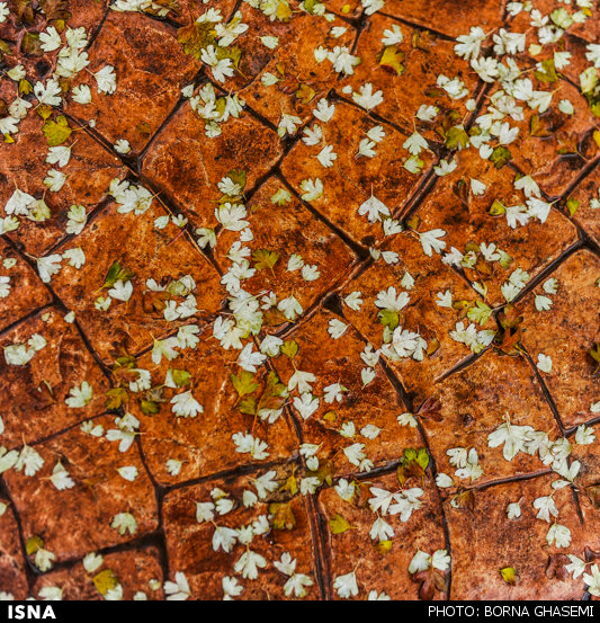 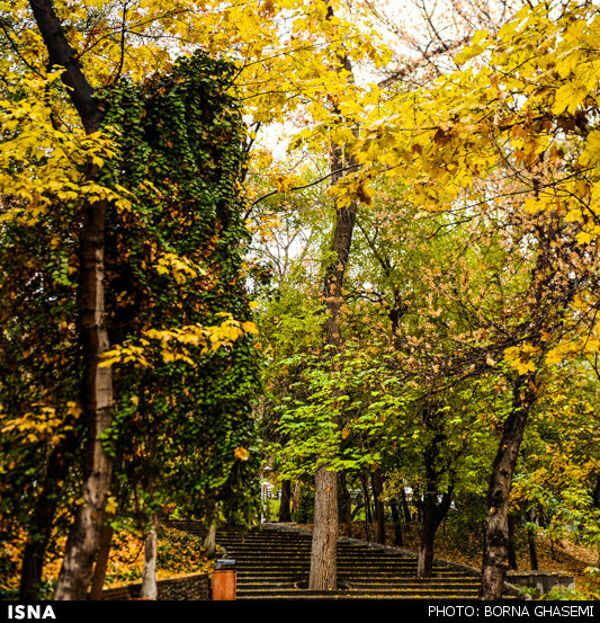 The autumn season in Tehran, in full color, has been depicted from a photographic angle. 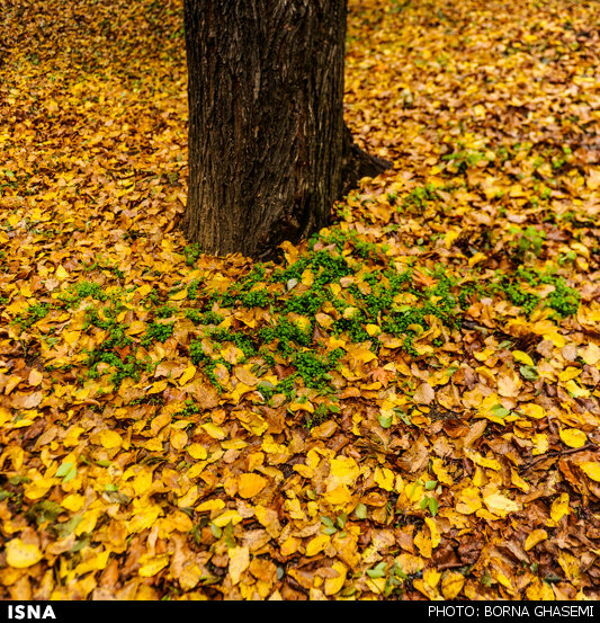 There is something in the autumn that makes everyone look in awe of its beauty as they whisper “Blessed is God, the best of the creators”. 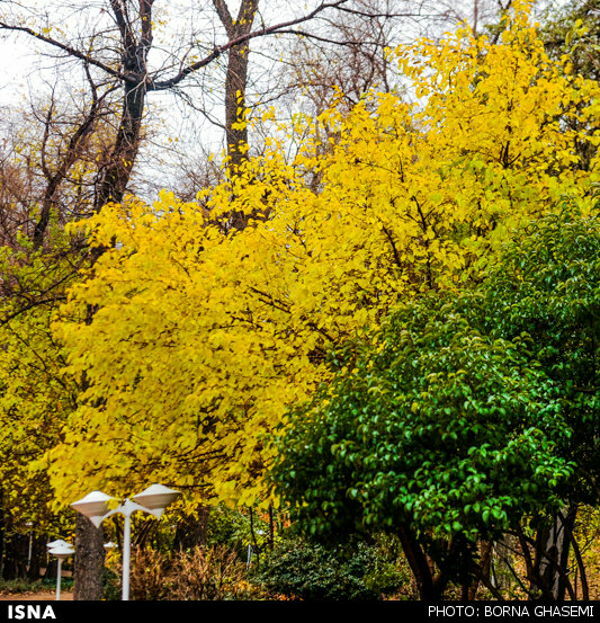 People say there is something incredibly nostalgic about the annual cascade of autumn foliage, but the fact is that vibrant colors and shiny leaves go hand in hand to make this season all the more attractive. 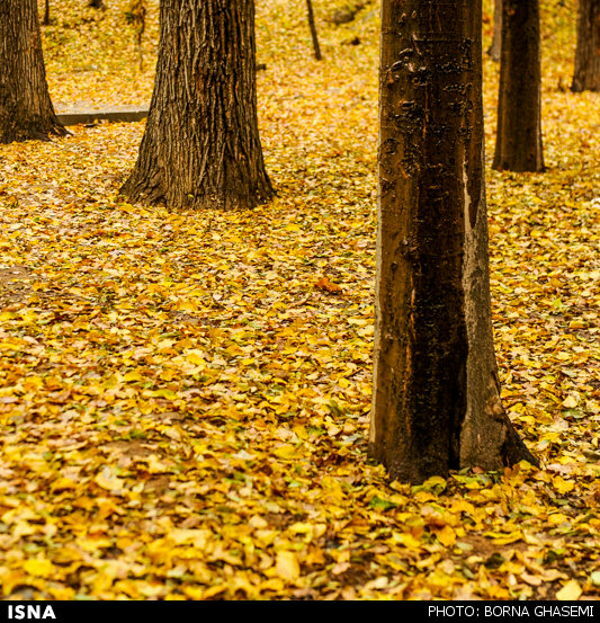 It is autumn in Iran and trees have turned orange and yellow here and there. 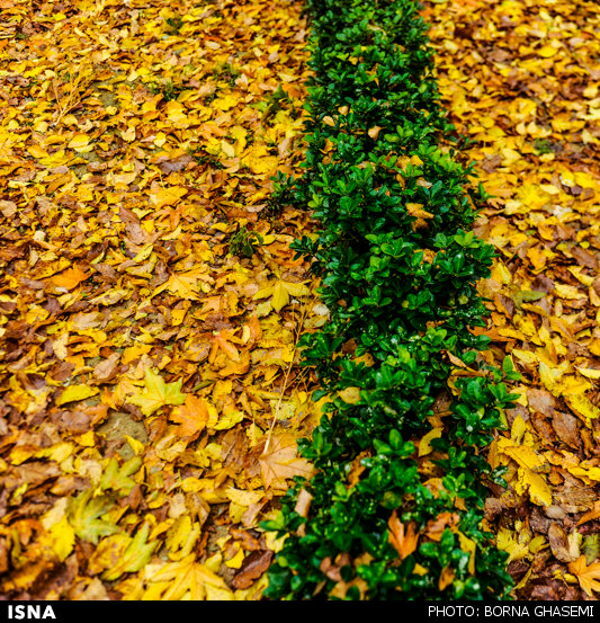 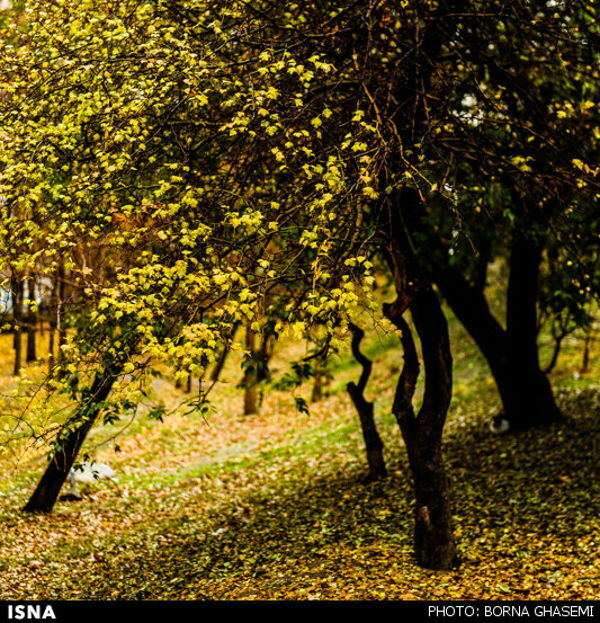 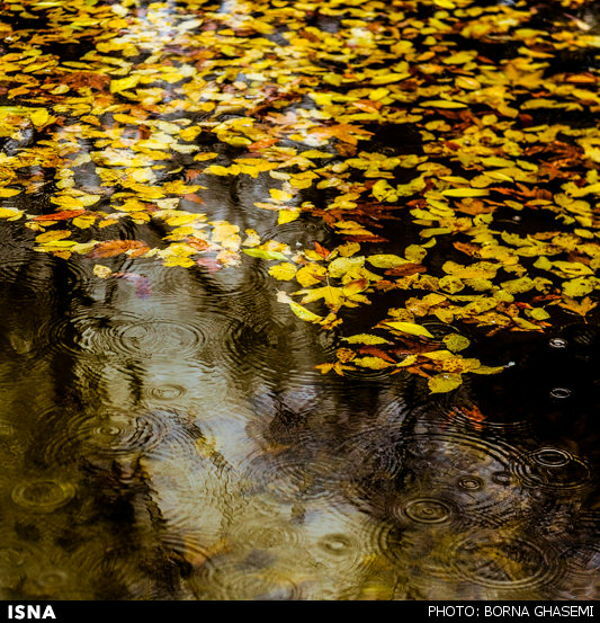 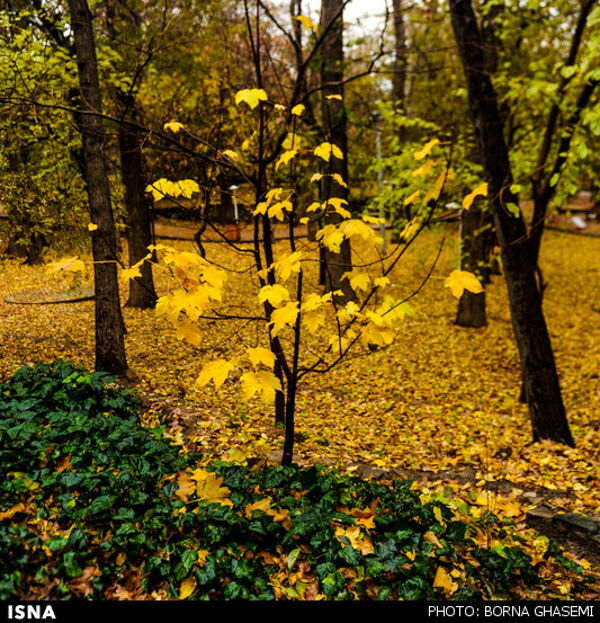 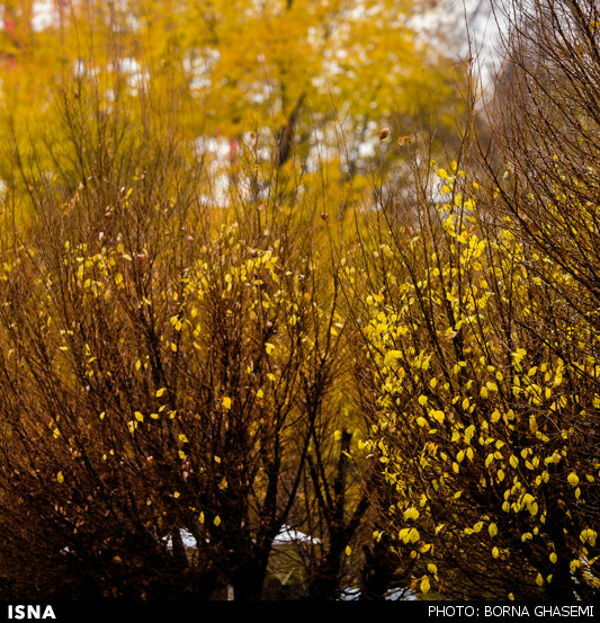 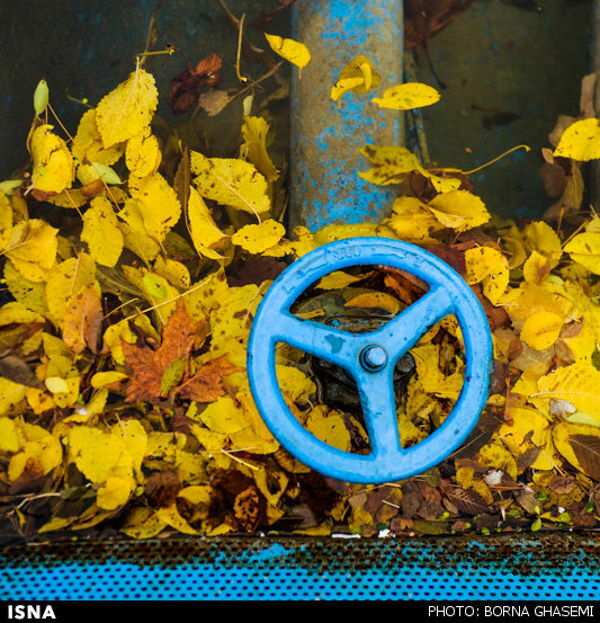 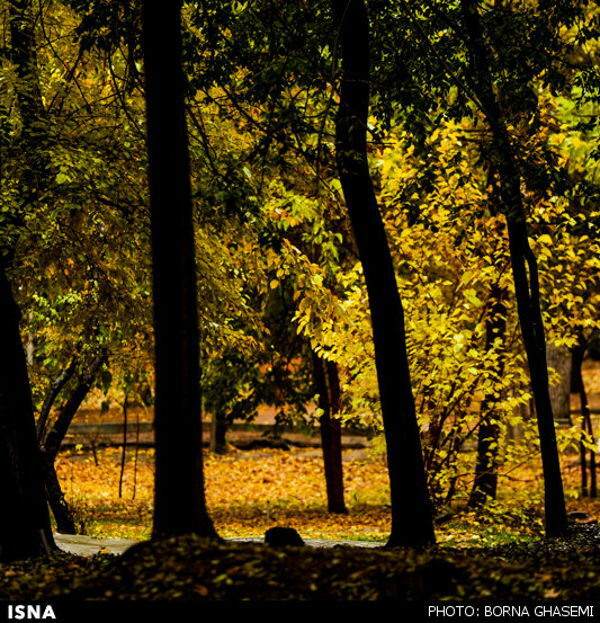 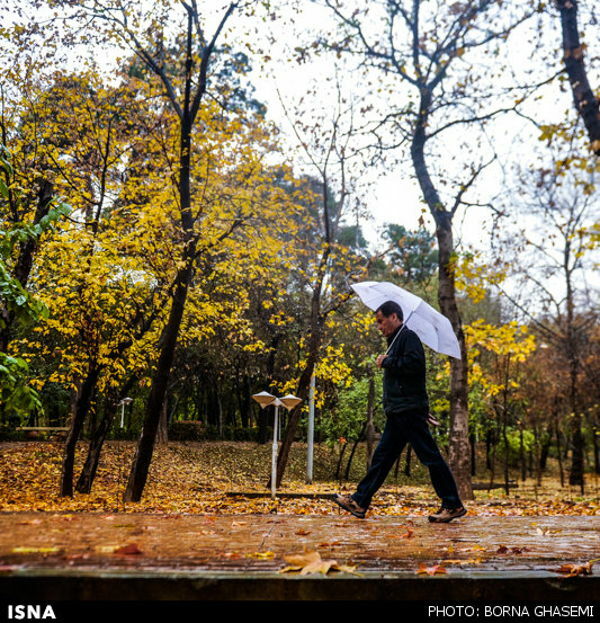 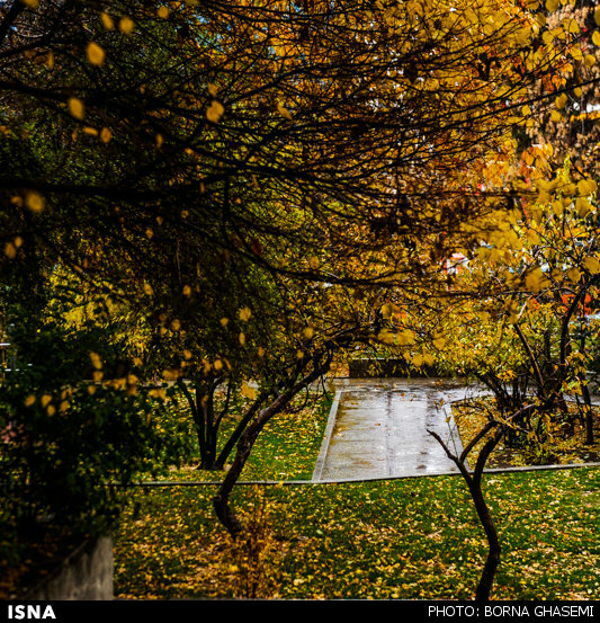 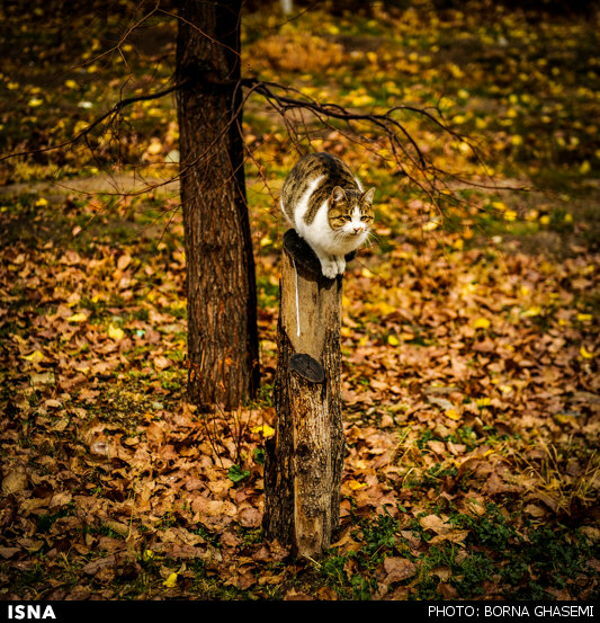 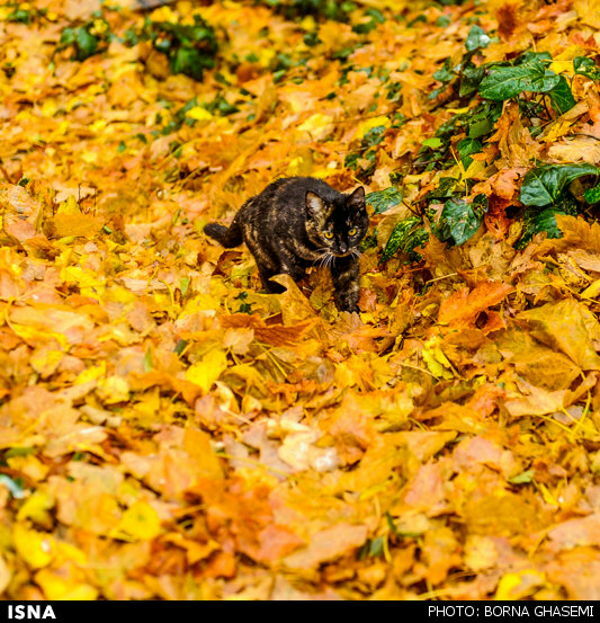 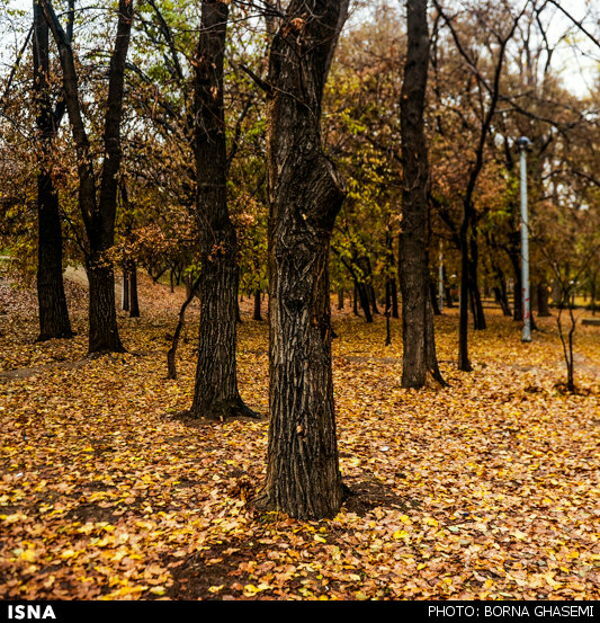 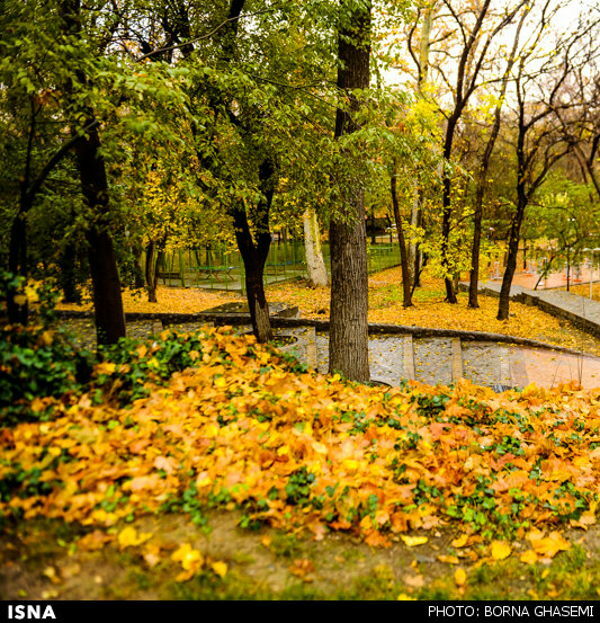 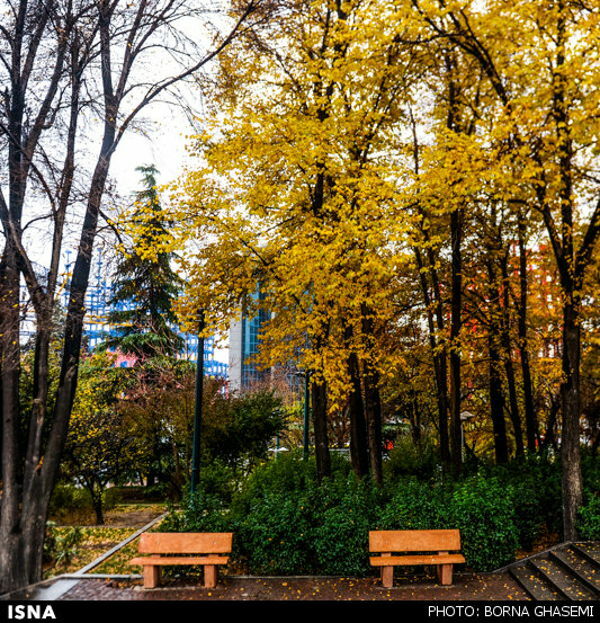 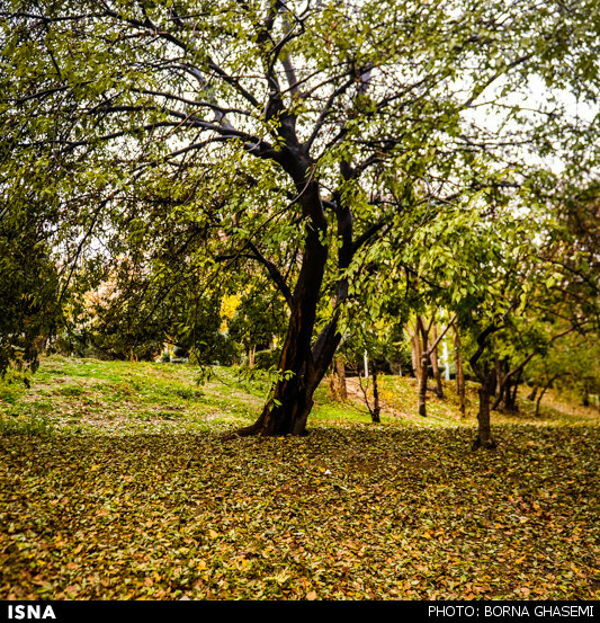 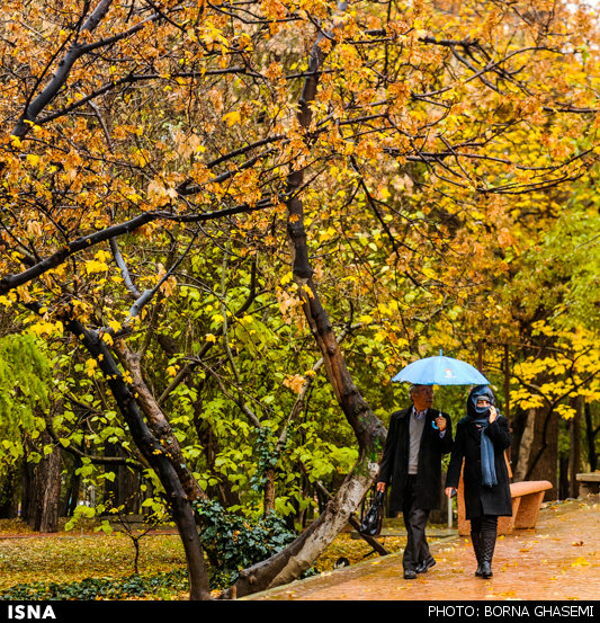 The Iranian Students News Agency (ISNA) on November 26 released great pictures of the autumn season in Tehran. 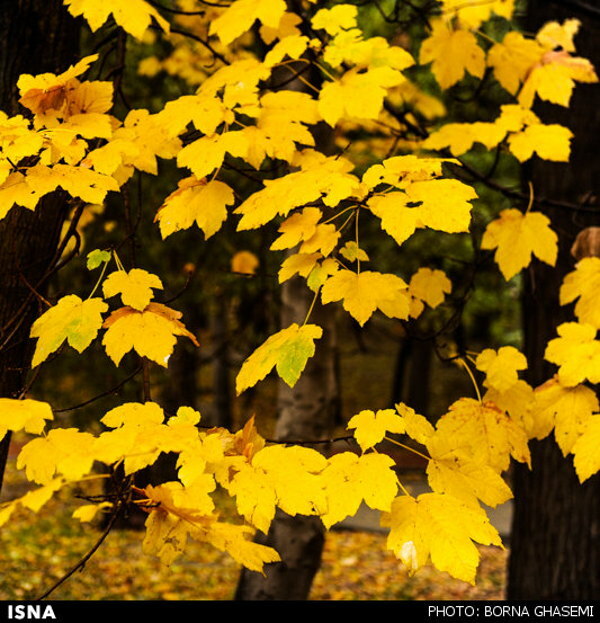 The following pictures are worth a look.